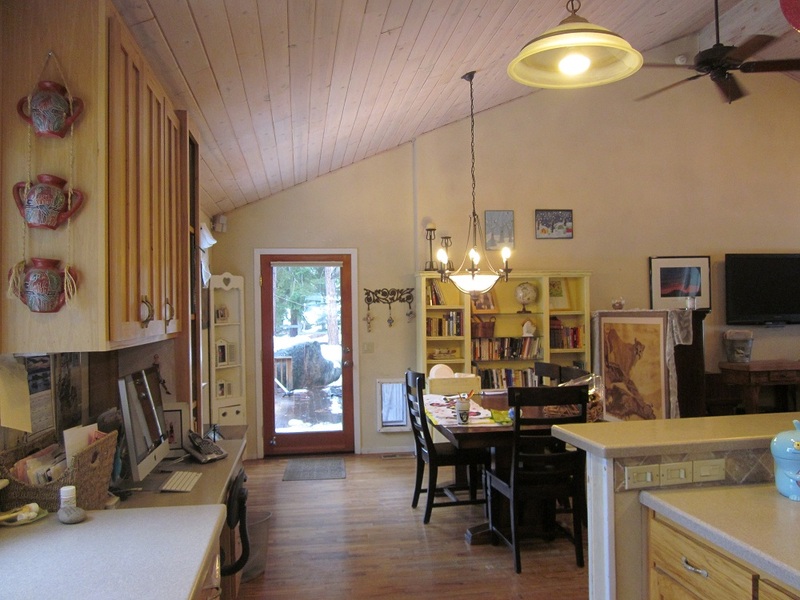 The Skyland home you have been waiting for. 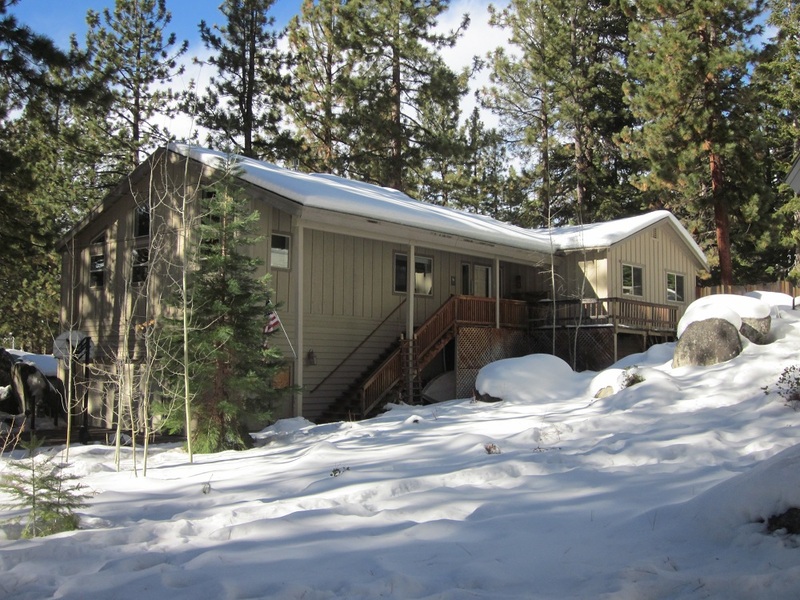 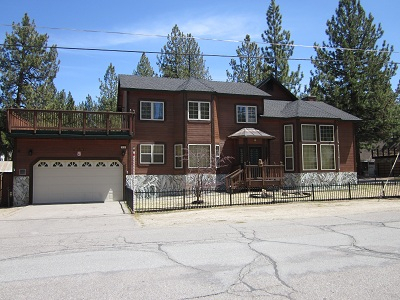 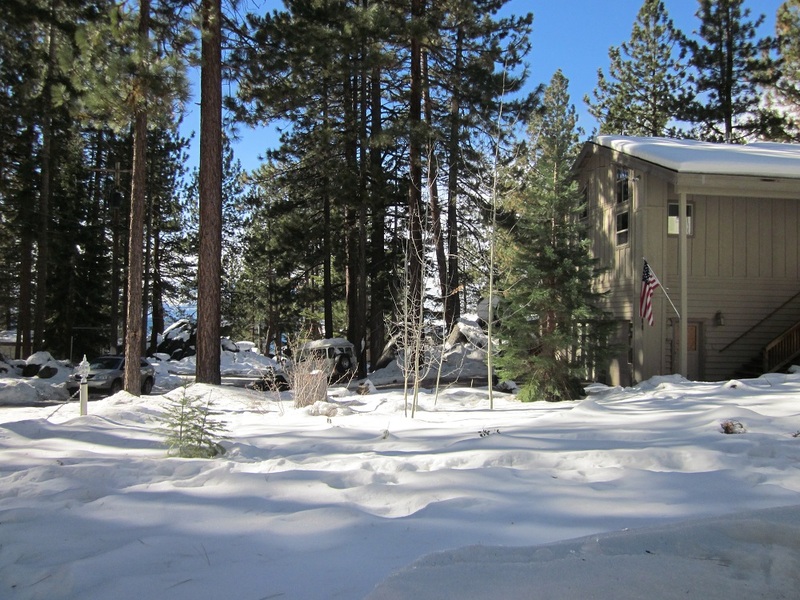 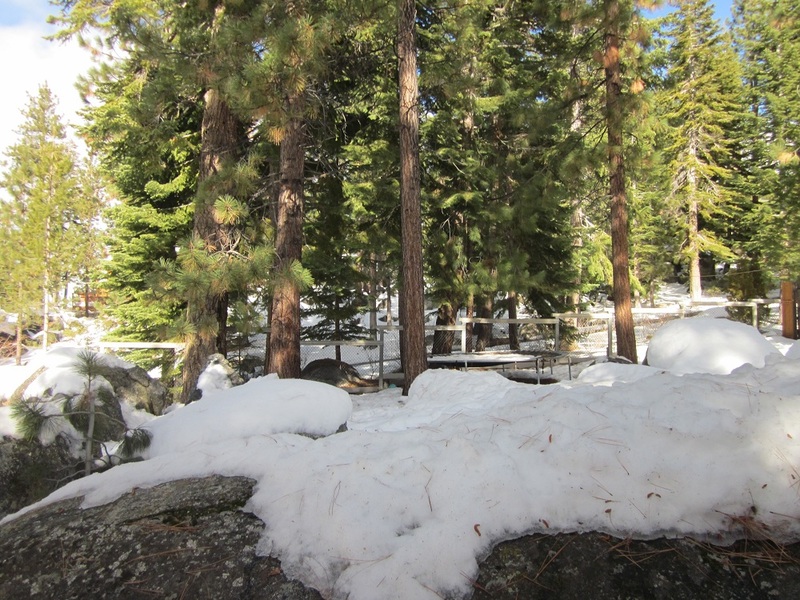 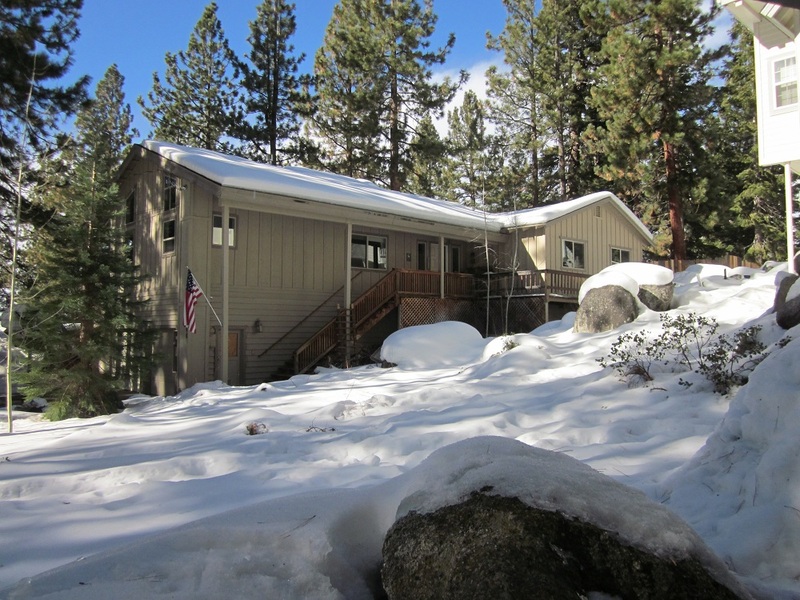 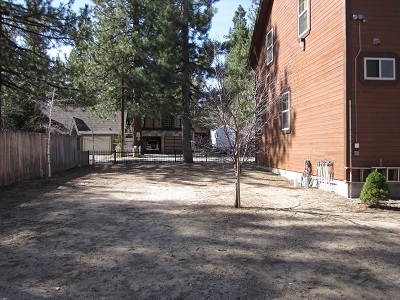 With lake views and only a very short distance to Lake Tahoe, this home is located on a peaceful and private large lot with boulders and trees. 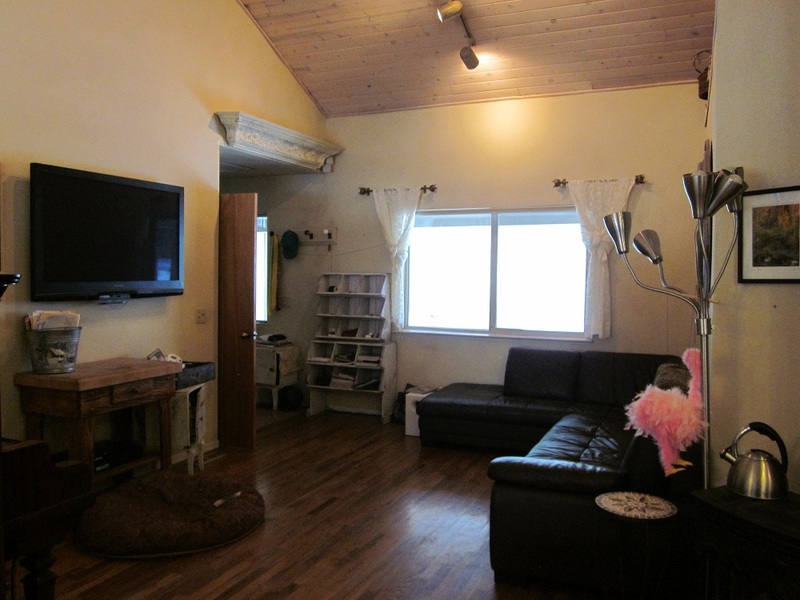 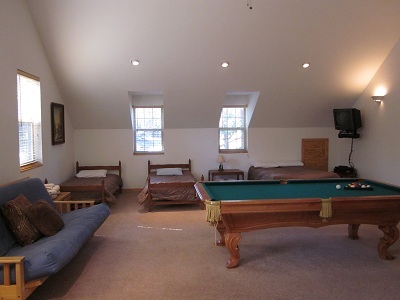 There is a rare three car garage providing room for your cars and extra toys. 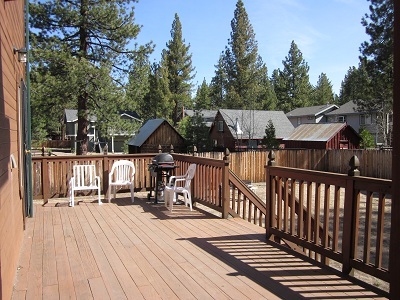 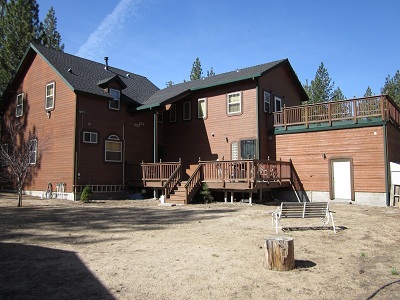 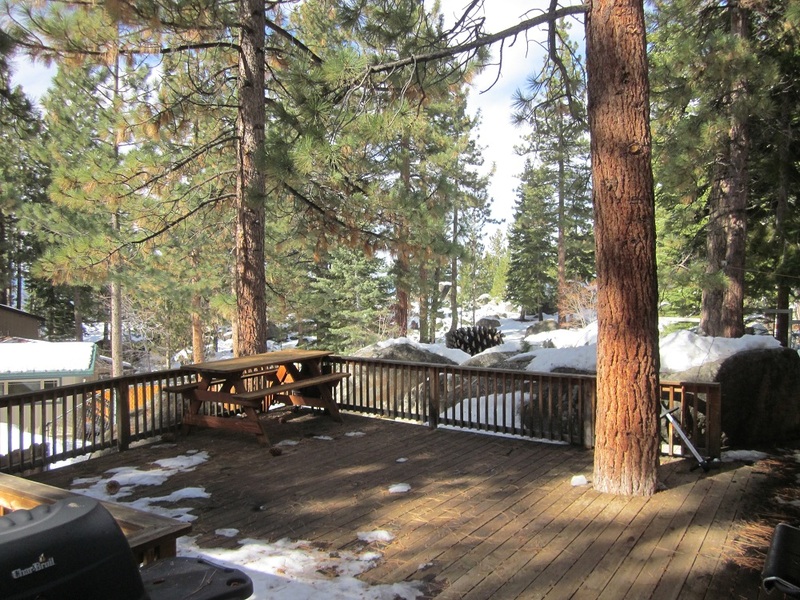 The oversized, lake view deck has plenty of room to enjoy outdoor entertaining or just relaxing in the beautiful Tahoe environment. 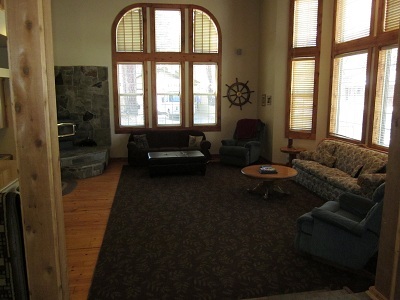 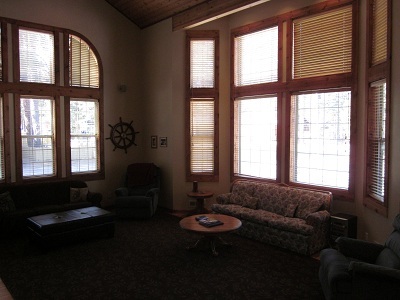 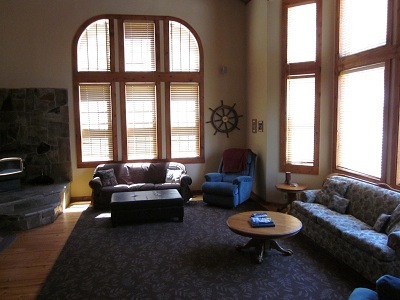 The interior features a spacious great room with light pine vaulted ceilings and numerous windows to enjoy the views and setting. 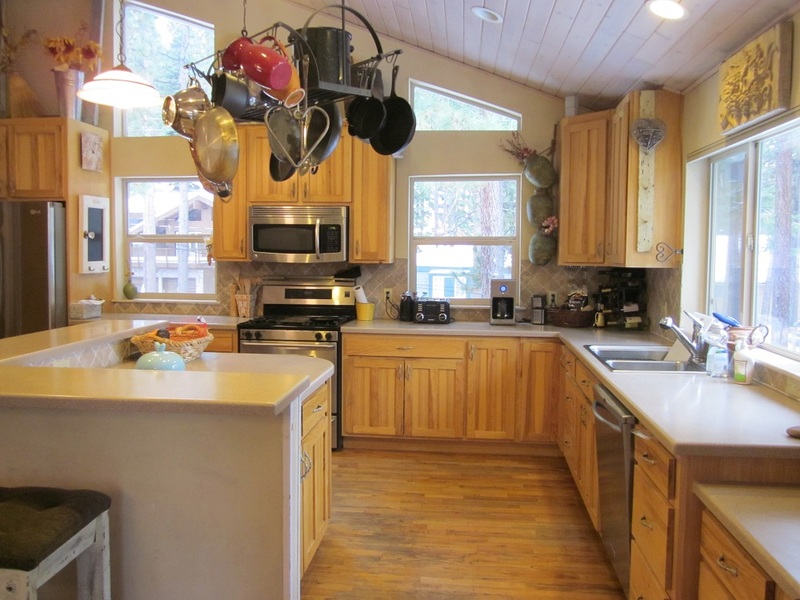 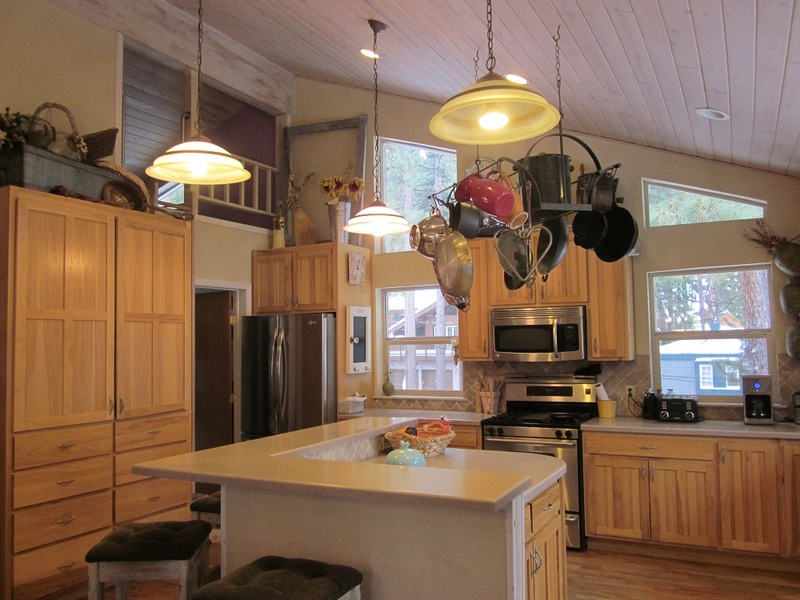 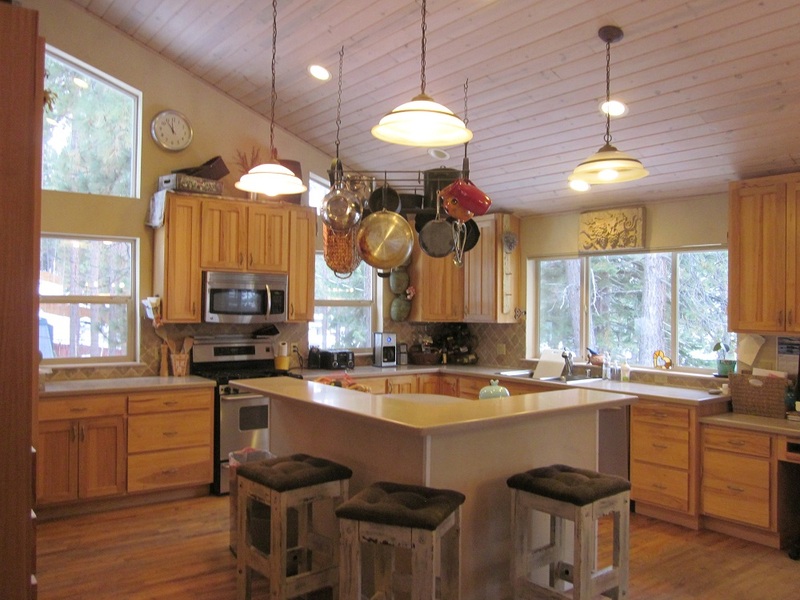 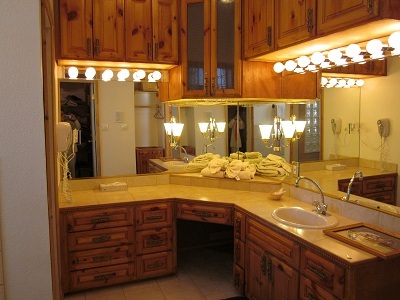 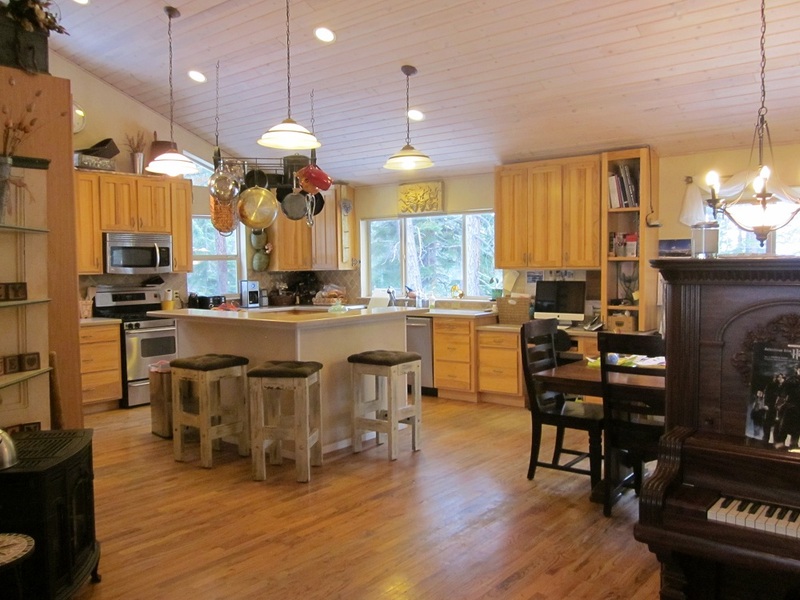 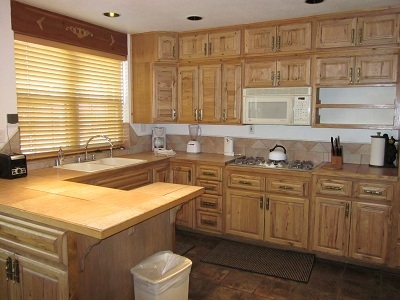 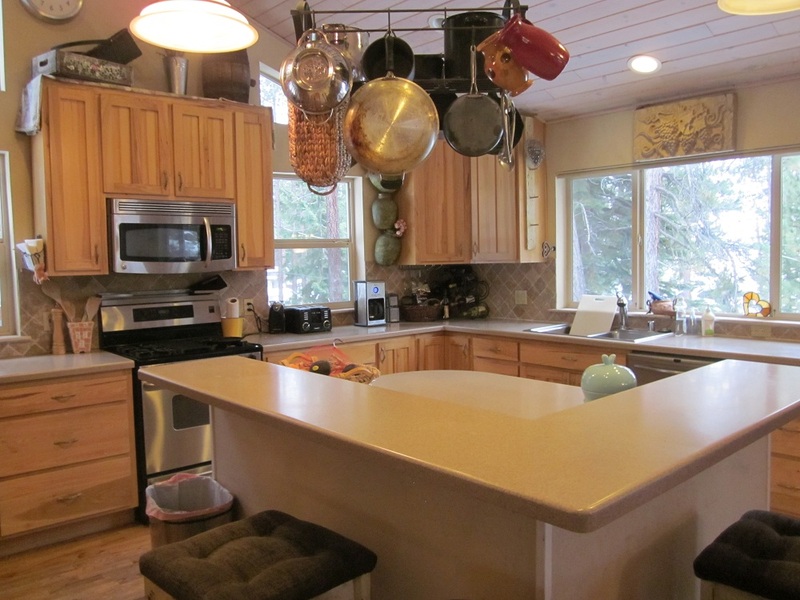 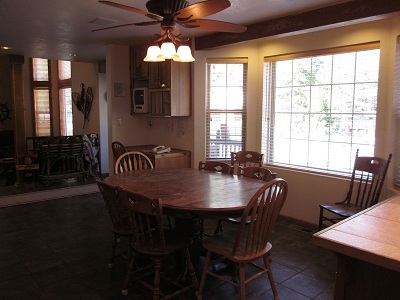 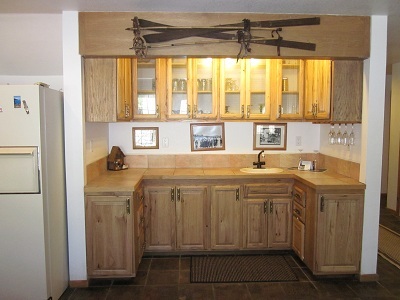 The charmingly remodeled kitchen has hickory cabinets and corian counters along with a large island and breakfast bar. 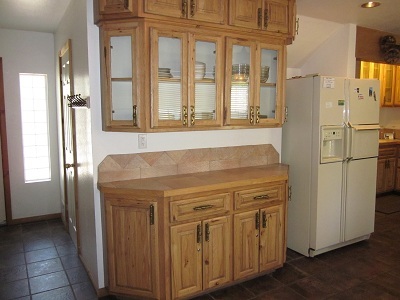 The huge pantry cabinet with multiple drawers provides extra storage for convenience. 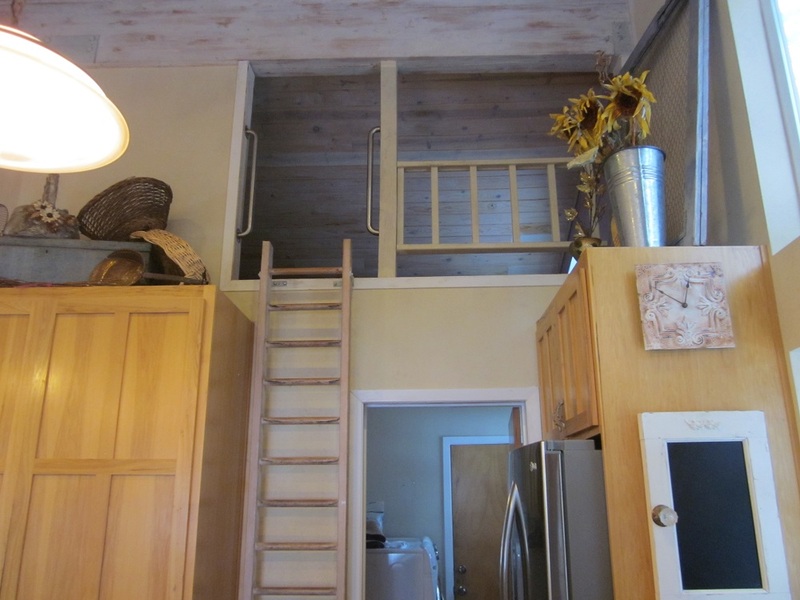 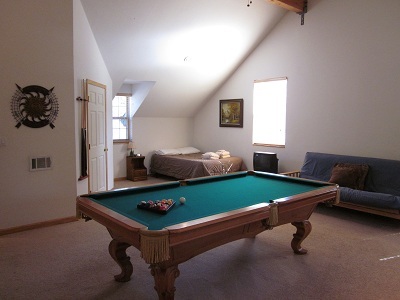 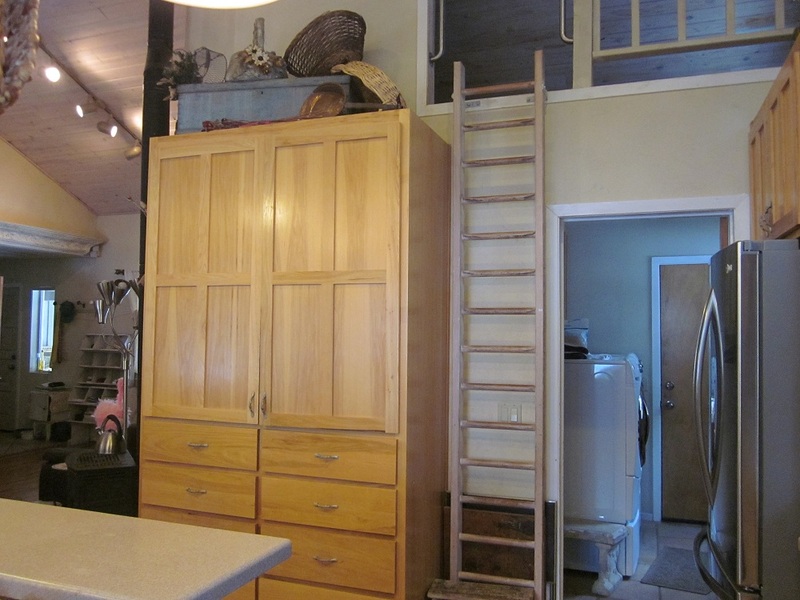 There is a fun loft area, accessed by a ladder which could be extra storage. 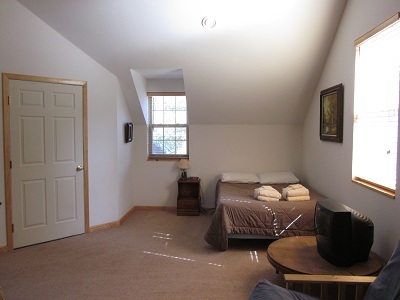 Three of the bedrooms including the master are located on the main living level with a fourth bedroom tucked away on the lower level. 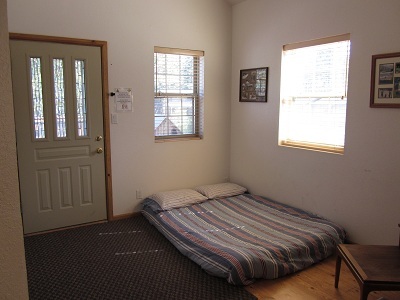 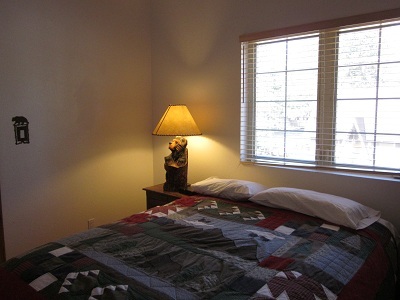 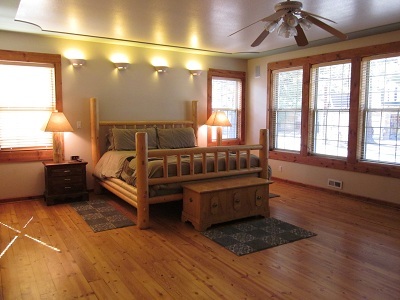 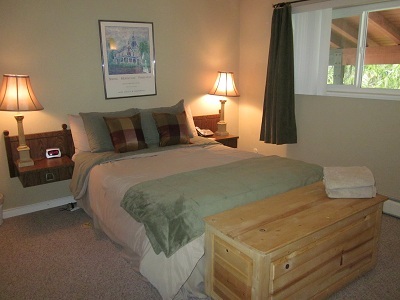 The master bedroom has two walk in closets and a French doors opening onto the deck outside. 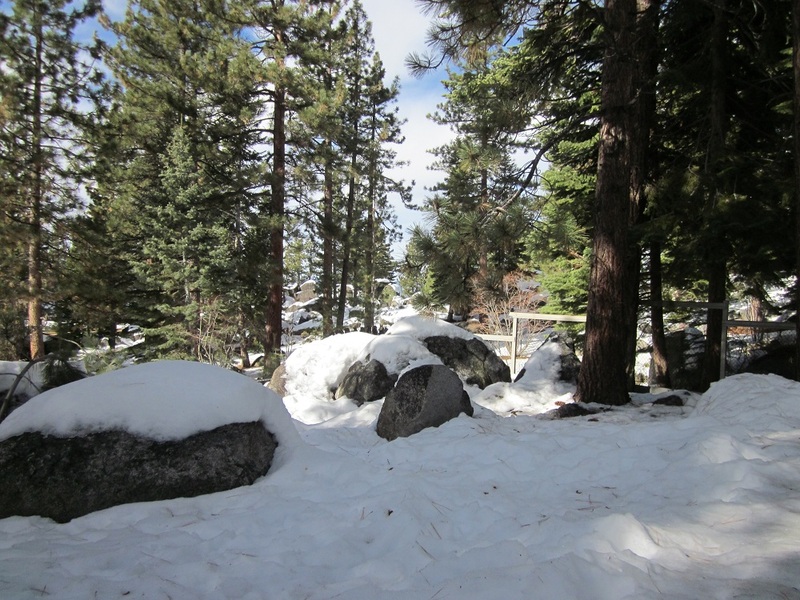 The Skyland neighborhood features a private beach for homeowners and there are many walking and mountain bike trails in the area. 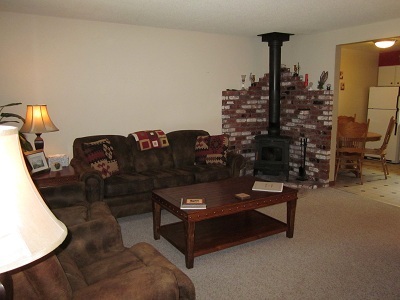 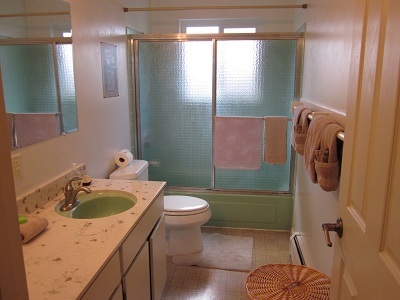 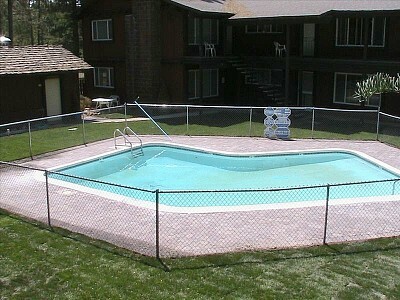 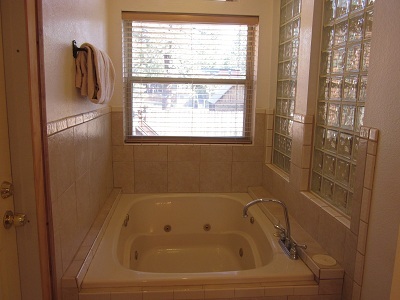 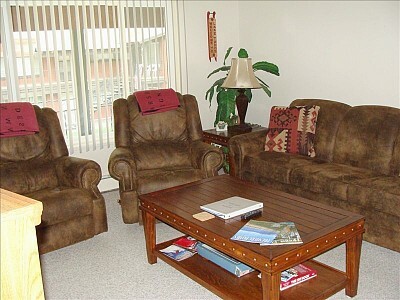 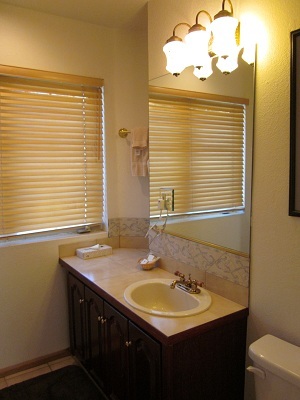 It is also conveniently located to schools, shopping and entertainment nearby.